For some, these changes promise new opportunities to fulfil a “vision of being a land of increased opportunity, prosperity and fairness“. Others see Asian “invasion” and “takeover” as a threat to Australia’s white identity and political system. A new collection of articles demonstrates that the impact of the Asian Century on Australian cities defies both dystopian claims of a “Chinese takeover” and utopian visions of a harmonious urban multiculturalism. The profile of migrants who arrived from mainland China since 2000 is changing. They are more highly skilled, educated and investment-focused than earlier migrants. Their settlement patterns in Australia are also changing. Sydney is still home to half of all China-born migrants in Australia. However, the proportion of migrants settling in other capital cities is increasing. In Sydney in 2001, China-born residents represented more than 10 per cent of the population of only three suburbs. A decade later, the number of such suburbs had risen to 22. Smaller increases were evident in Melbourne (from one suburb in 2001 to seven in 2011) and Brisbane (zero to four). 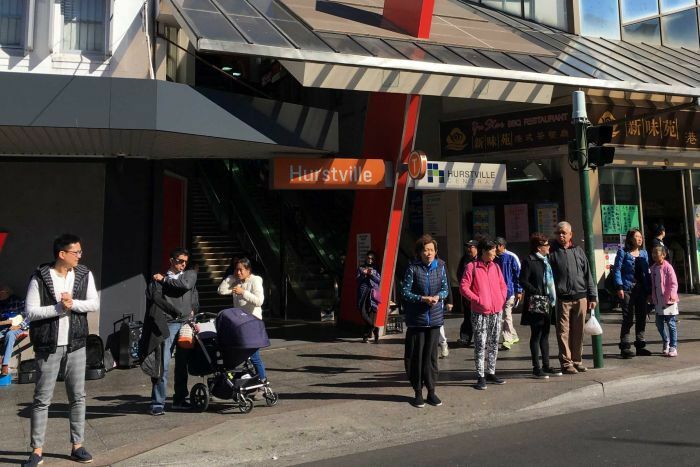 However, Hurstville was the only Australian suburb in 2011 where China-born residents represented more than 25 per cent of the population. This suggests a pattern of settlement that is neither extreme residential segregation along ethnic lines nor full “spatial assimilation”. Rather, it is best understood in terms of multiple moderate concentrations. The choices Chinese migrants make about their homes in Australia are significant in shaping Australian cities. The homes Chinese migrants make in Australia involve complex relations with both their past homes in China and their new lives as Australians. 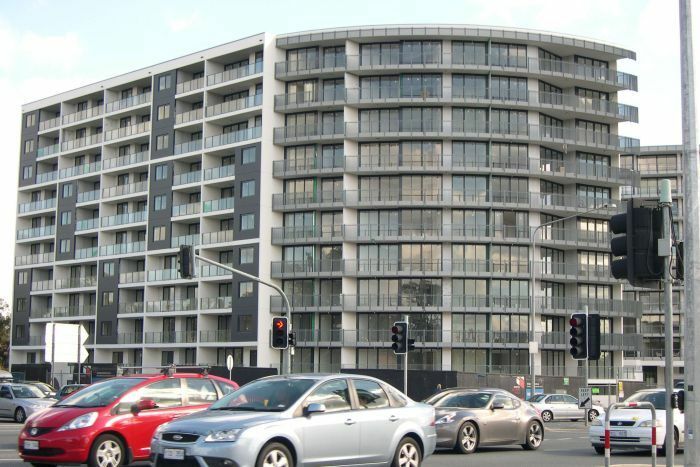 Over time, many adopt Australian practices of housing consumption. This includes the preference for detached suburban houses rather than apartments. One environmental implication of this is that the housing footprint of China-born migrants in Melbourne increased five-fold after migration. Nevertheless, Chinese migrants are over-represented in apartment buildings. Nationally, only 7 per cent of Australian-born people live in apartments, compared to 31 per cent of those born in northeast Asia, including China. Despite the policy shift from White Australia to multiculturalism, racism remains prevalent in Australian cities. A narrative about white victimhood is often used to counter evidence of discrimination against non-whites. One recent study found Asian Australians have experienced twice as many instances of racism and discrimination as have other Australians. Specifically, 58 per cent of Asia-born participants experienced some measure of discrimination when renting or buying a house. Apartment buildings have become a key site of intercultural encounter. Often this involves tensions over the management of common areas, washing hung on balconies, or even cooking smells in buildings. Consequently, strata or body-corporate committees have become important institutions for mediating intercultural relations in Australian cities. In suburbs with increased concentrations of China-born residents, intercultural tensions are often expressed through local urban planning conflicts. 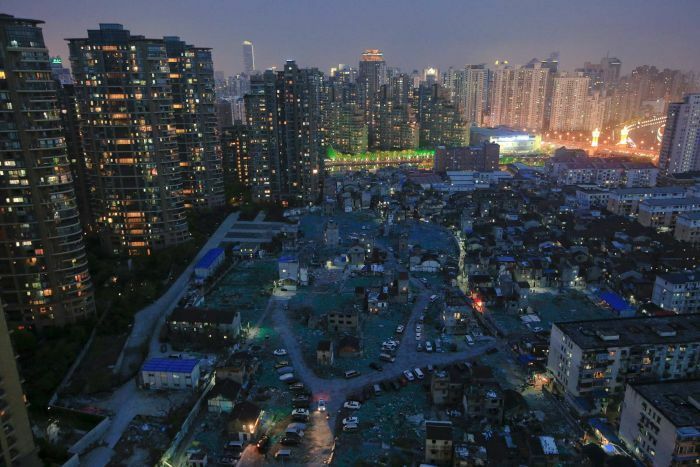 In some suburbs, for example, white residents have blamed Chinese investors for driving residential densification and the loss of “neighbourhood character”. At the same time, shared interests in relation to buildings, neighbourhoods and shared social class identities can help to bridge ethnic and racial difference. Chinese investment in residential and commercial real estate increased from $2.4 billion in 2009-10 to $24.3 billion in 2014-15. China was one of the largest sources of capital. Asian foreign investors accounted for 9.4 per cent of purchases of new dwellings in New South Wales in the fourth quarter of 2015. While much of this investment was channelled into new housing supply, public concern about the impact of foreign investment on housing affordability is rising. One estimate suggests that if foreign investment had been held steady from 2004 to 2014, house prices in Sydney and Melbourne would have risen by about 50 per cent compared with the actual growth of 67 per cent. Therefore, most of the increase in house prices cannot be attributed to foreign investment. By pointing to foreign investment as the main reason for Australia’s housing affordability woes, media coverage and government statements have often shifted attention away from the structural causes of housing unaffordability and the various drivers of foreign investment. Australian cities in the early 21st century face major challenges relating to housing, transport, jobs and food security. Racialised talk of “Asian invasion” blames Chinese migrants and investors for many problems. Yet the foundations of these problems run deep into Australia’s urban histories and our market-driven approach to city-making. Debate about the impact of the so-called Asian Century on Australian cities must move beyond a discussion about utopian opportunities and dystopian threats. The reality on the ground in Australian cities is far more complex than this binary thinking. Dallas Rogers is program director of the Master of Urbanism in the School of Architecture, Design and Planning at University of Sydney. Ilan Wiesel is a senior lecturer in Urban Geography at University of Melbourne. This article originally appeared on The Conversation.